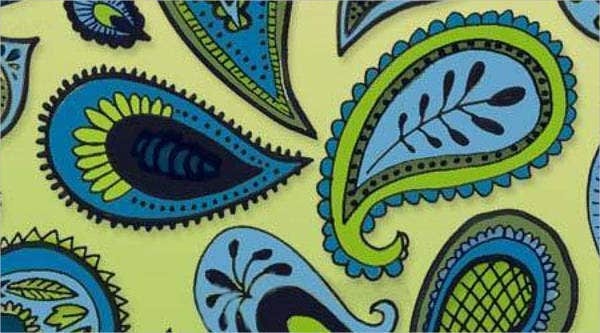 Paisley is a very popular design element and is widely used in different designs and artworks all over the world. It is a traditional Persian decorative motif and has droplet-shaped design which became very famous in the 18th to 19th century. Its design consists of a variety of intricate inner decorations which make each paisley unique and beautiful. 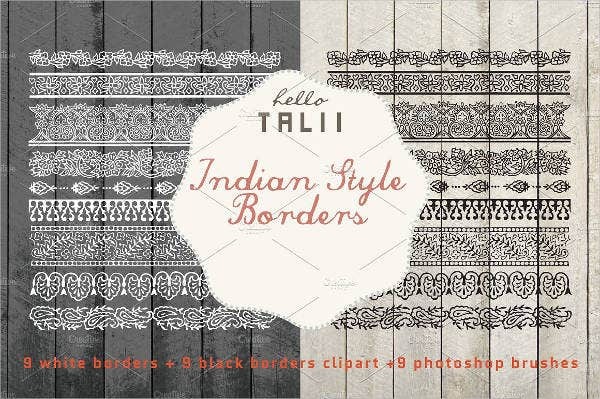 Here is a collection of some of the most useful paisley brushes for Photoshop which any designer and artist can use. 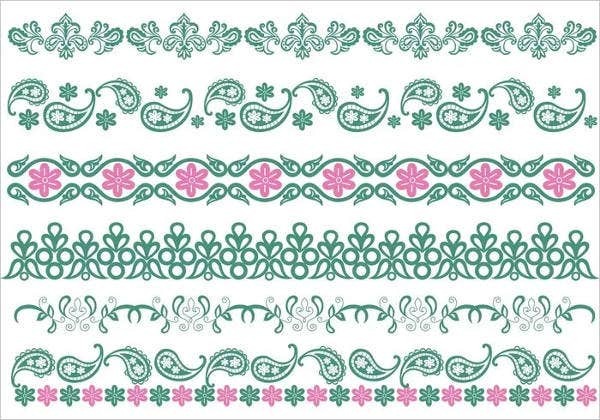 These paisley brushes can be mixed and match to create a unique paisley design. We also have a huge spectrum of Photoshop brushes on the site, so feel free to browse and download your favorite one. 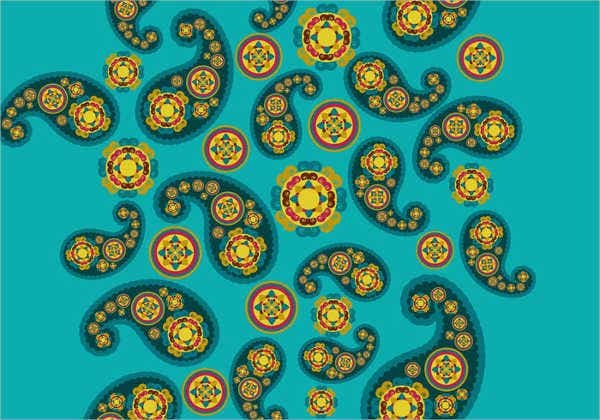 Here are some accounts attributed to the origin of the paisley design. The twisted teardrop and fig-shaped paisley derive its name from the town in Scotland of the same name where the paisley designs were produced even if it is of Persian origin. Its design is believed to be a convergence of a stylized floral spray and a cypress tree, which symbolizes life and eternity. In another account, it is believed to be a cedar tree planted in paradise and was “bent” during the Arab invasion and the Muslim conquest of Persia. The bent cedar is also a sign of resistance and modesty. The pattern was used to decorate royal regalia, crowns, and court garments, as well as textiles used by the general population. 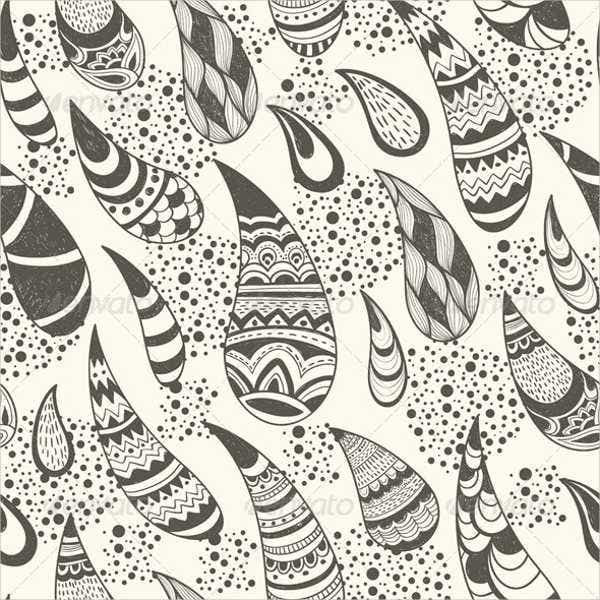 Buta, or boteh, is the Persian name for paisley. Patterns and ornaments in almond shapes with a sharp-curved upper end can be seen on Azerbaijani rugs, kalaghai, textiles, paintings, decorations, and architectural monuments. 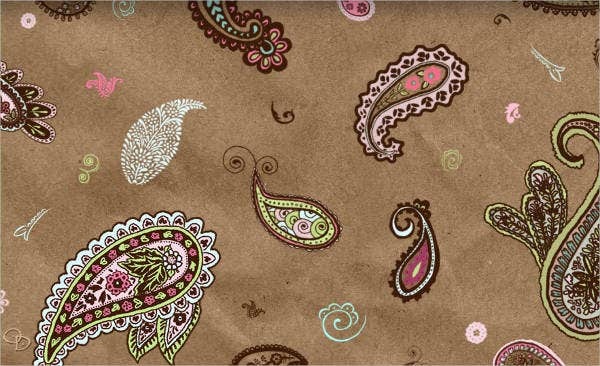 In various languages, especially of India and Pakistan, paisley is related to the word mango. Whatever it is called, it is surely one of those designs that will never go out of style, even with its traditional origin because of its timeless elements. Don’t forget to check out other floral brushes we are offering on our website in case the paisley is not your cup of tea. The Kingdom of Kashmir. 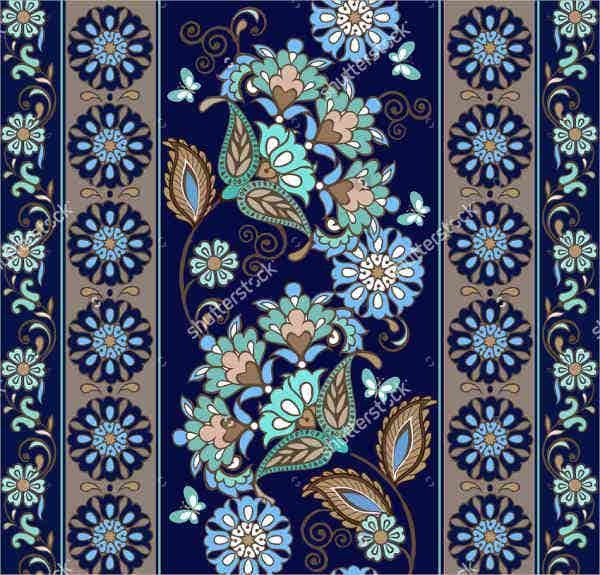 The paisley pattern evolved mainly in this kingdom where the shawl-weaving industry with the design increased dramaticaally. The shawls were mainly worn by men. Journey to west. The paisley shawls were then imported to Europe in large quantities during the 1800s. There, the shawls were worn by omen and not men where some designs depict exotic scenes of people. The French connection. When Joseph Marie Jacquard introduce the punch card systems to looms in Lyon, the dramatic increase in paisley shawl output increased. It became a staple at the height of fashion and luxury. British shawl production. British production of these woven shawls began in England but to a greater extent in Scotland, where it got its name. Cashmere was preferred because it provides excellent insulation. Today and the future. 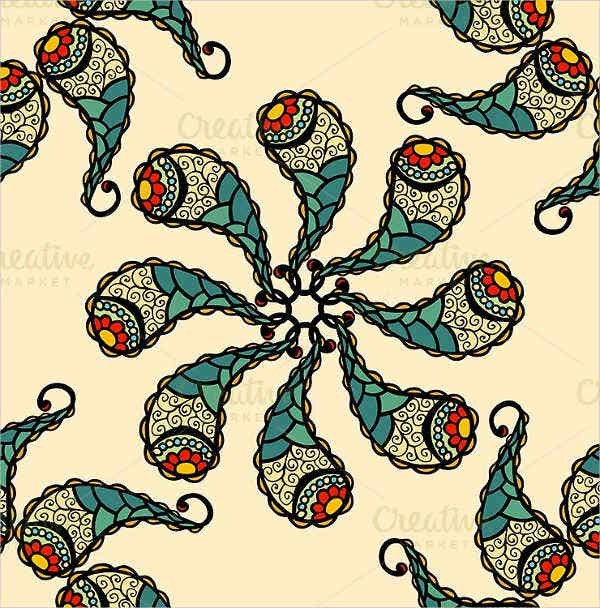 The tradition of the paisley shawl is still referenced by contemporary artist nowadays, and several leading fashion houses have included the paisley pattern in their collections. It is pretty sure that the organic symbol will continue to grow in any direction a designer wishes for the decades to come. 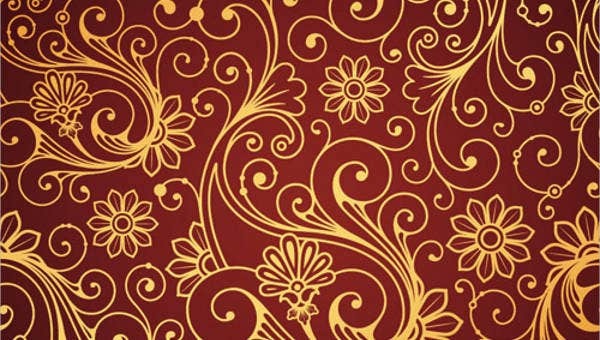 We can keep on surrounding ourselves in paisley furnishing fabrics, wallpapers, and even computer screensavers. So what are you waiting for? Download these brushes now together with the abstract brushes we offer to create a beautiful masterpiece.